In stock. Order in the next 9 hours, 54 minutes and it will go out today! 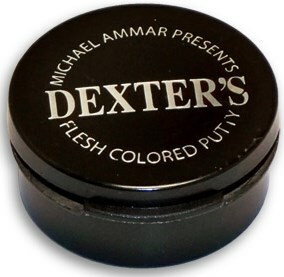 As seen on Michael Ammar's "Easy to Master Thread Miracles" videos, this is great Flesh Colored Putty used to secure the ends of thread. 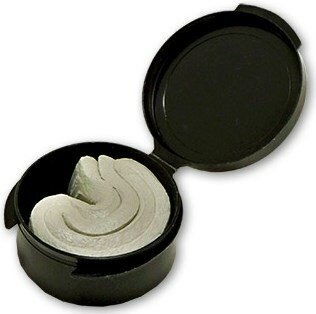 Note: Color of putty is a light gray instead of pink - See alternate picture. The plastic box size is 1.5" in diameter and .75" tall.